A handmade soap with activated charcoal and a custom essential oil blend. Make money creating hand crafted soaps and cosmetics. 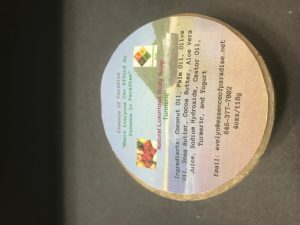 Random Member Product (post your product and we will promote). 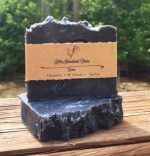 Post your product CLICK HERE claim your FREE Stackable Soap Drying Tray(s) by posting your product(s) to the Greener Life Club Member Product Directory. Making Double Creamy Soap with..
Starter Soap Making Kit Video ..
GreenerLifeClub.com (An Essential Depot Site) is an informational resource for viewers and club members. Copyright © 2009-2019 Essential Depot, Inc. No content to be redistributed without written permission. "Greener Life Diamond", "Greener Life Certified" and Greener Life Club are Trademarks of Essential Depot Inc. All rights reserved.